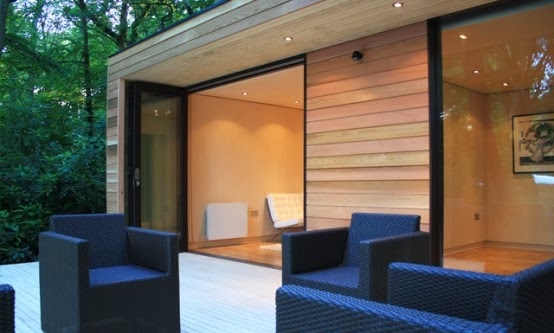 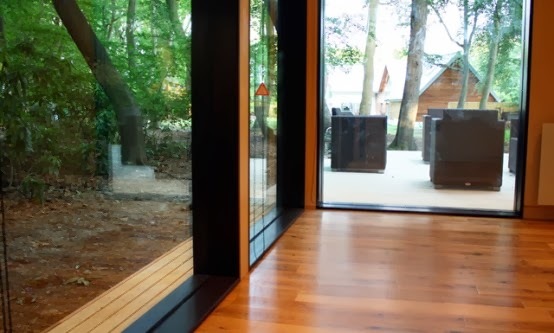 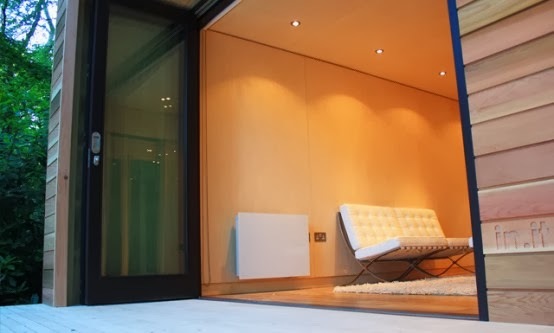 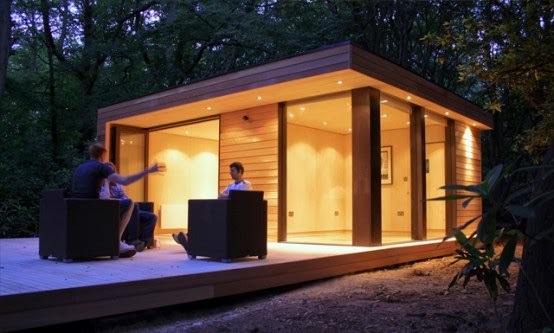 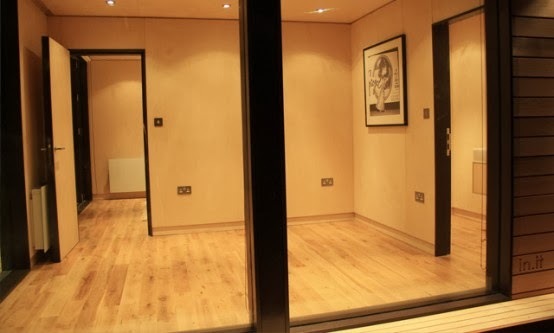 In.it.studios is an UK based company that design customizable garden studios. 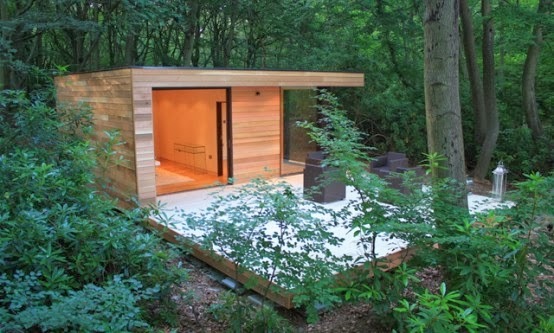 This garden studio in London is one of their works that shows how passionate the company is about modern and eco-friendly design. 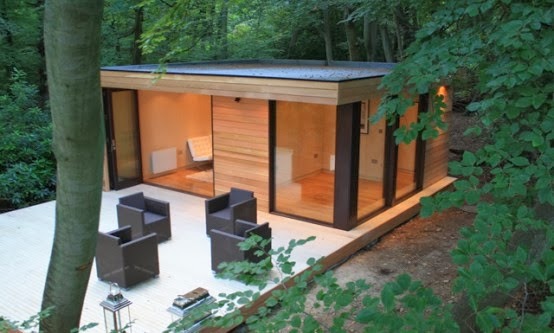 It’s prefab in cedar and installed on the site as a guest house nestled amongst the trees. 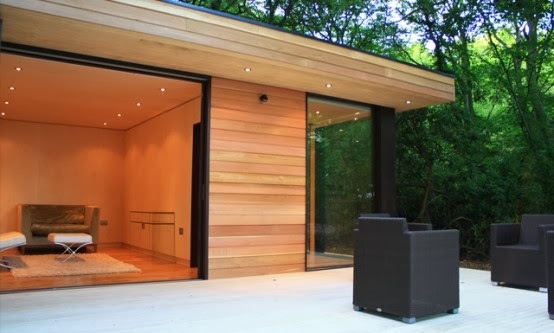 The garden studio features a double-glazed windows, heating, lighting and other things that makes it a perfect backyard addition. 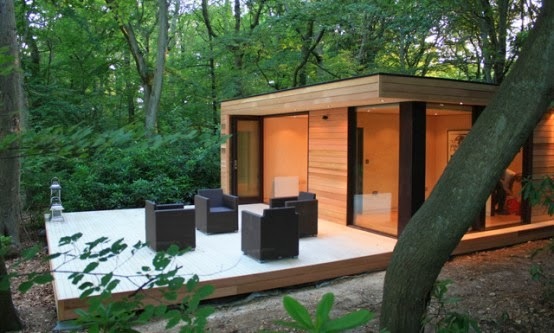 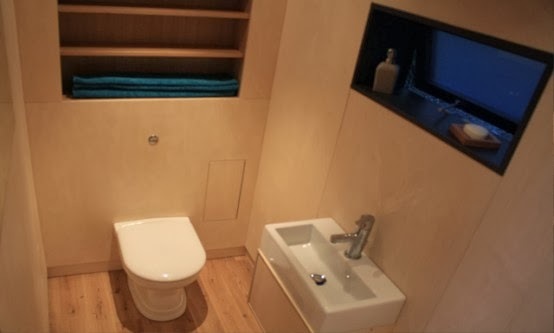 There are several other customizable prefab products that company can install for you.